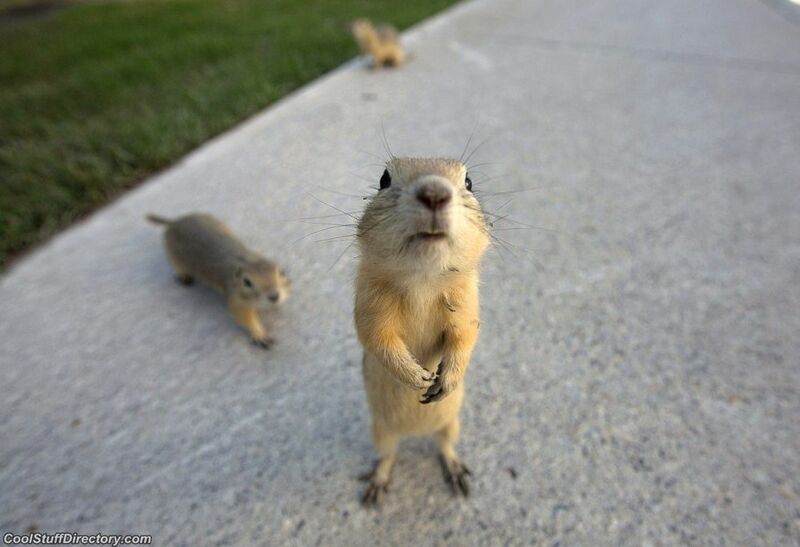 Gophers flee floods in Calgary, Canada. Indian elephant Bazi presented to the public in Washington, DC, USA. 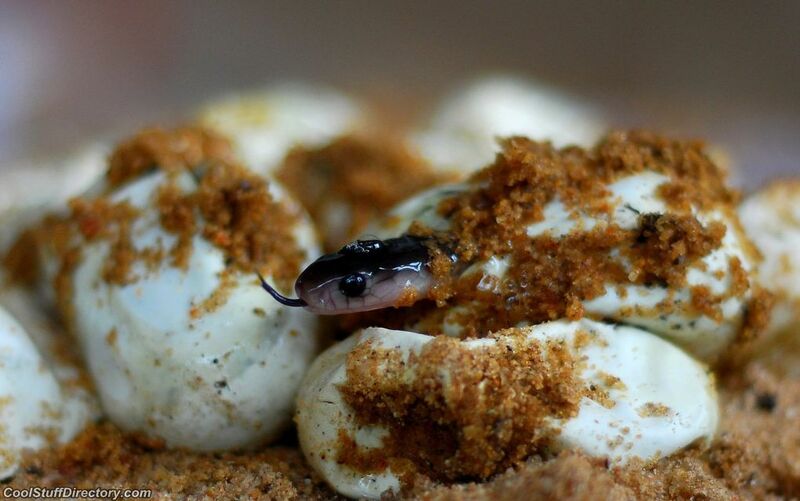 Indian Cobra hatched from an egg in Bhubaneswar, India. 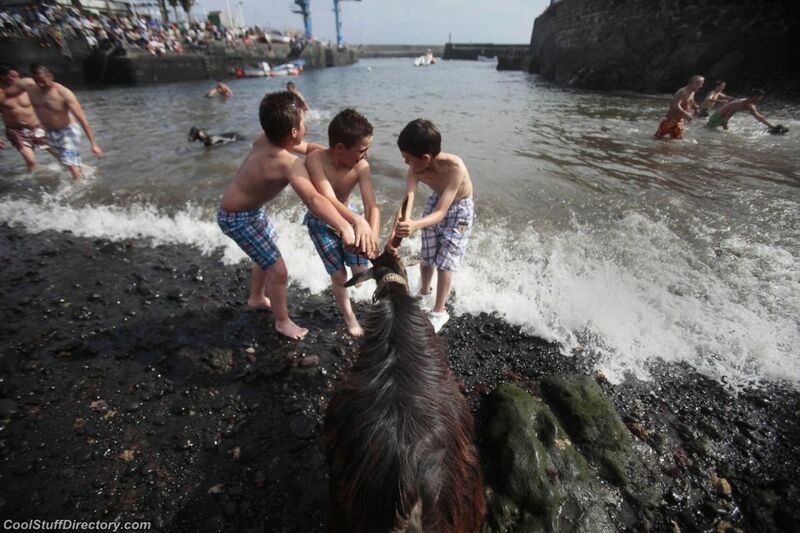 Children try to tighten the water goat during a festival in the Balearic Islands. 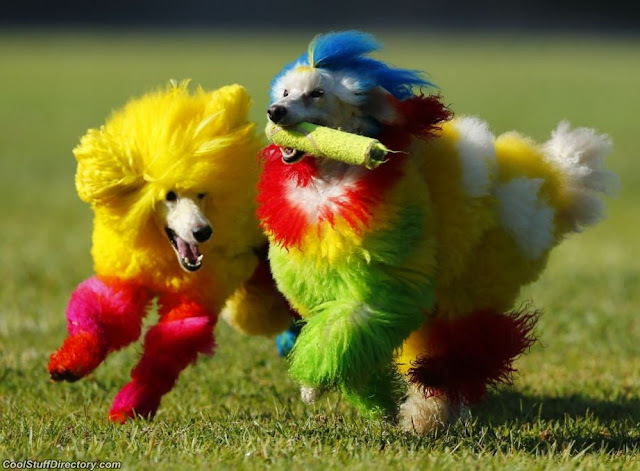 Two miniature poodle frolic in the exhibition Masters of grooming, Dana Point, California, USA. 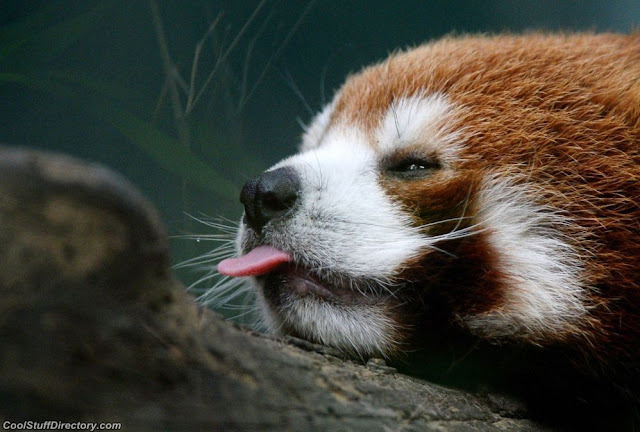 The red panda is not hamming, and just shows the tongue in the zoo, Beijing, China. 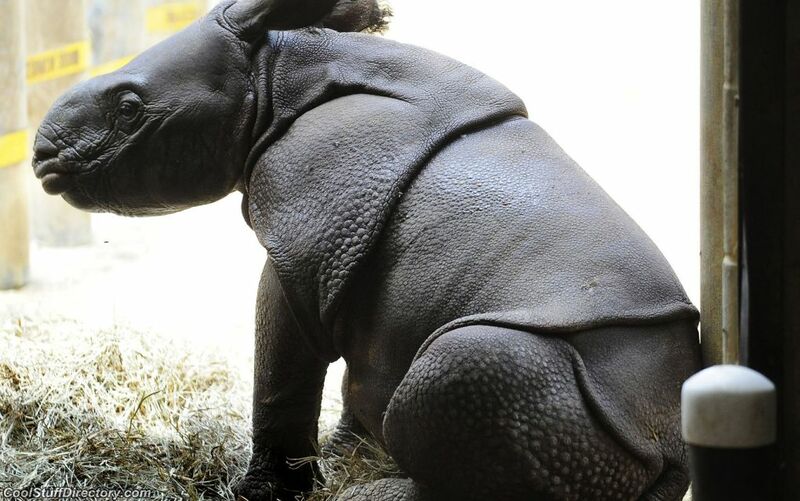 A newborn rhino Ethan presented to the public at the age of 18 days, Montgomery, Alabama, USA. 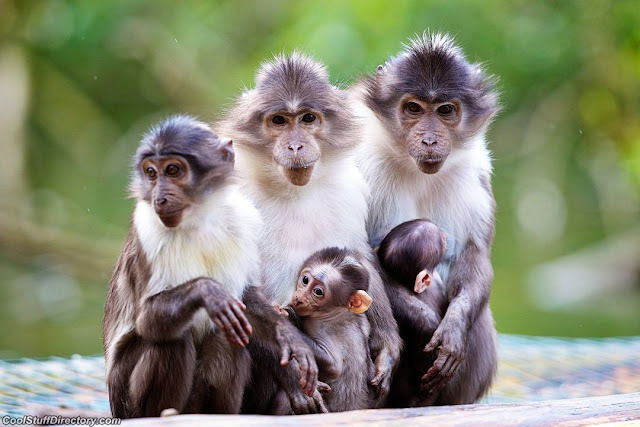 Two white-collar mangabey were born at the zoo in Dublin, Ireland. 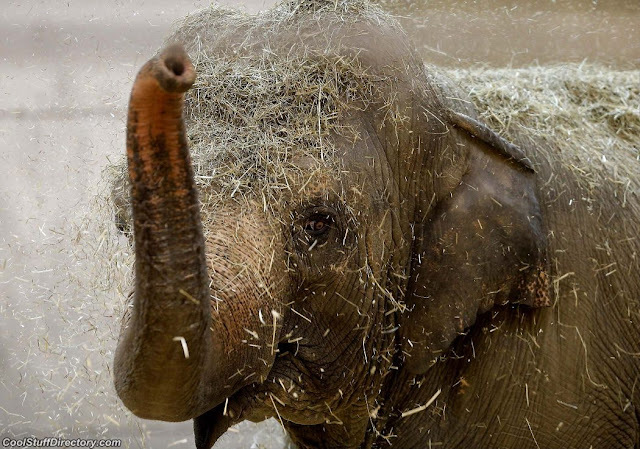 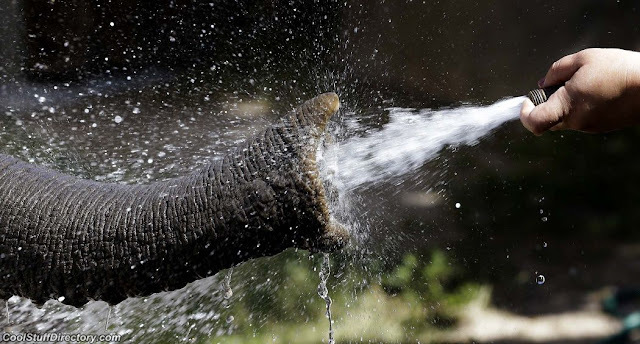 Elephant cooling hose in Salt Lake City, Utah, USA. 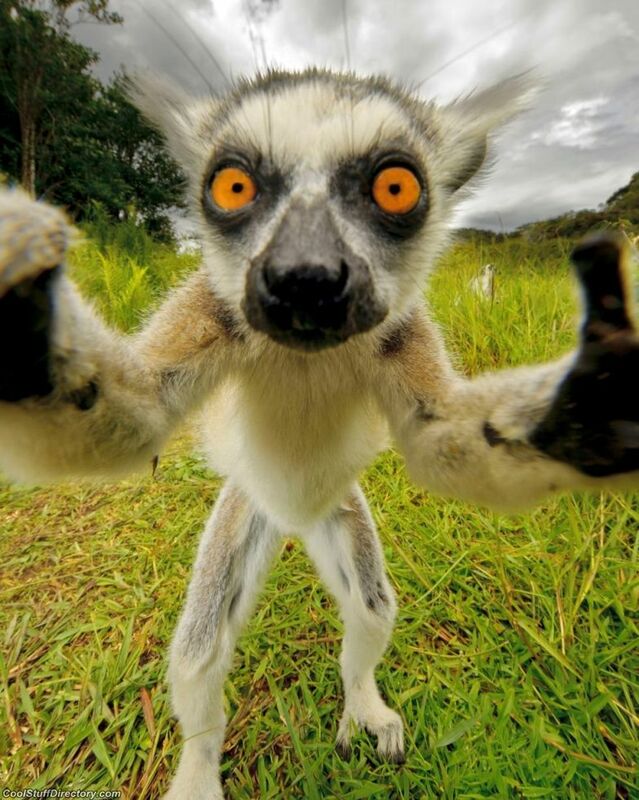 Self-portrait of lemur has already hit the Internet. 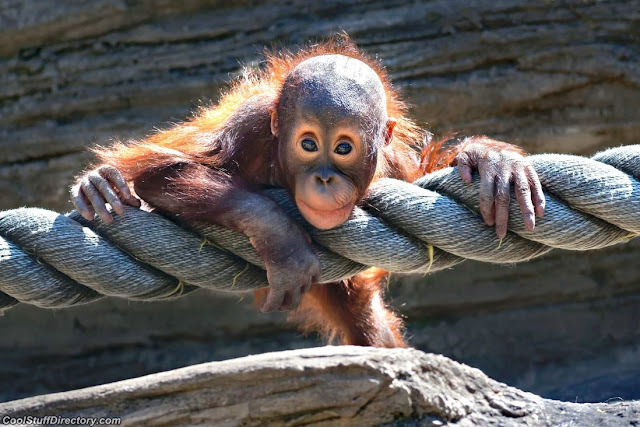 The Monkey baby on a rope in the Moscow zoo. 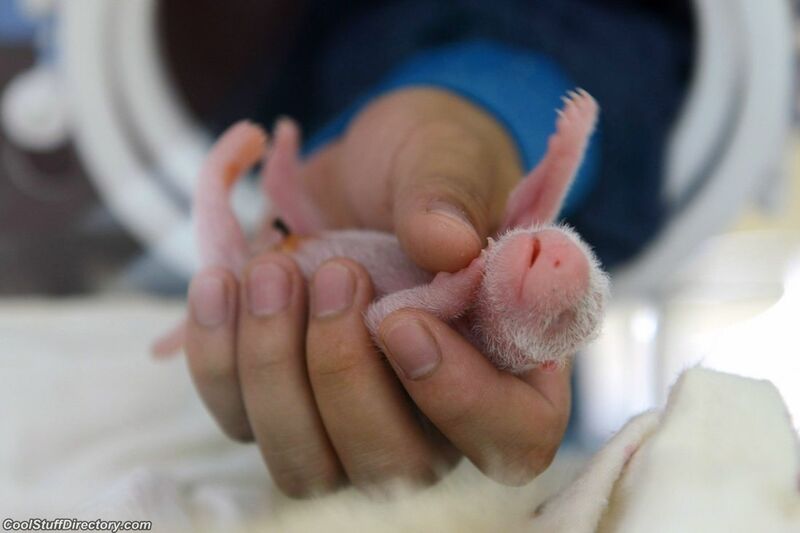 Who would have thought, but before you one of the twins newborn giant panda, Sichuan, China. 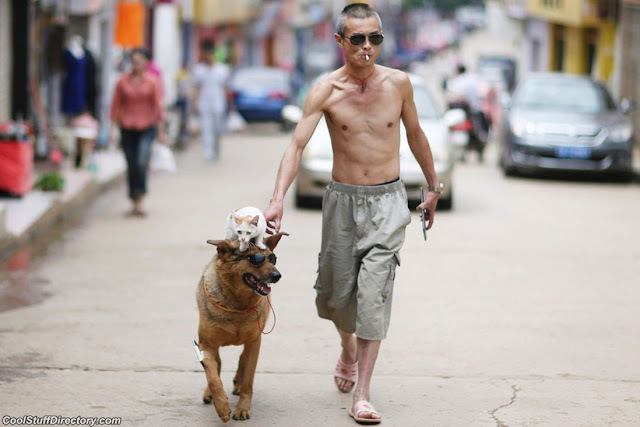 A retired police officer is walking with their pets at Kunming, China. 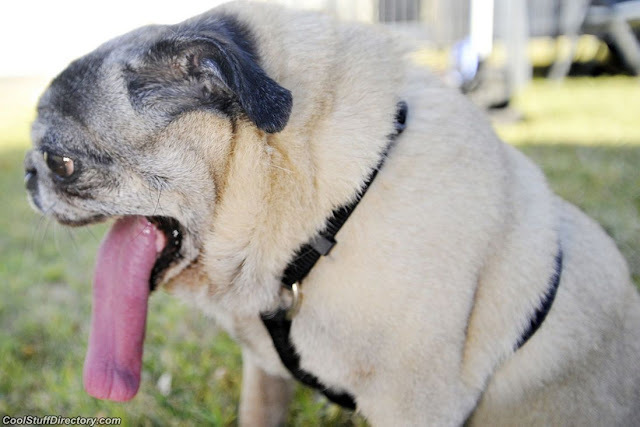 The winner of the contest for the ugliest dog in the world, named Penny, Petaluma, California, USA. 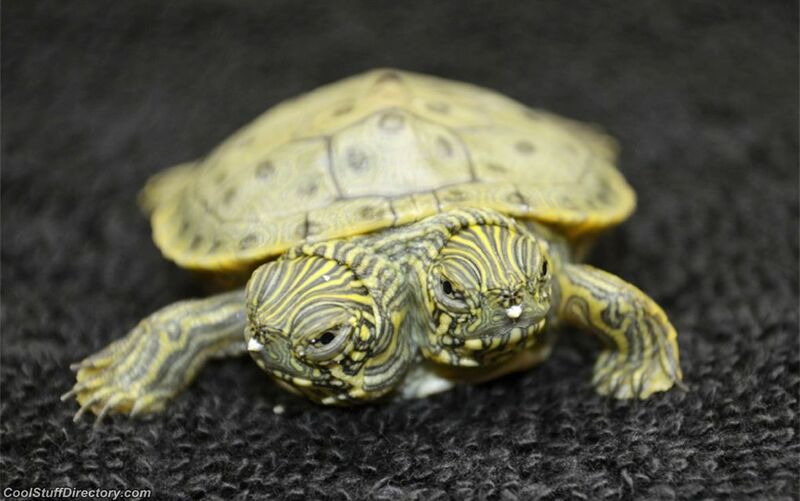 Two-headed turtle Thelma and Louise in San Antonio, Texas, USA. 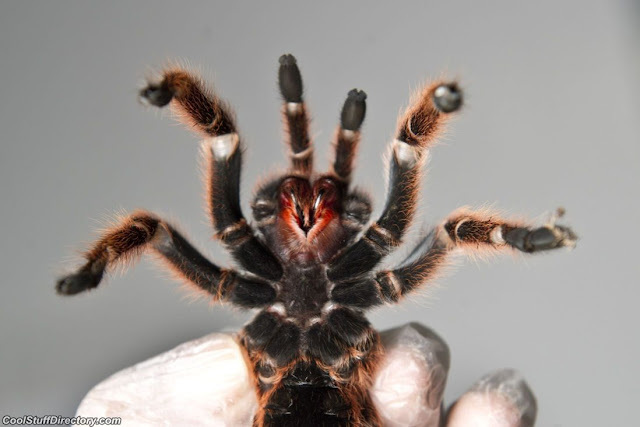 One of the spiders 5000, raised on a farm in Chile spider. 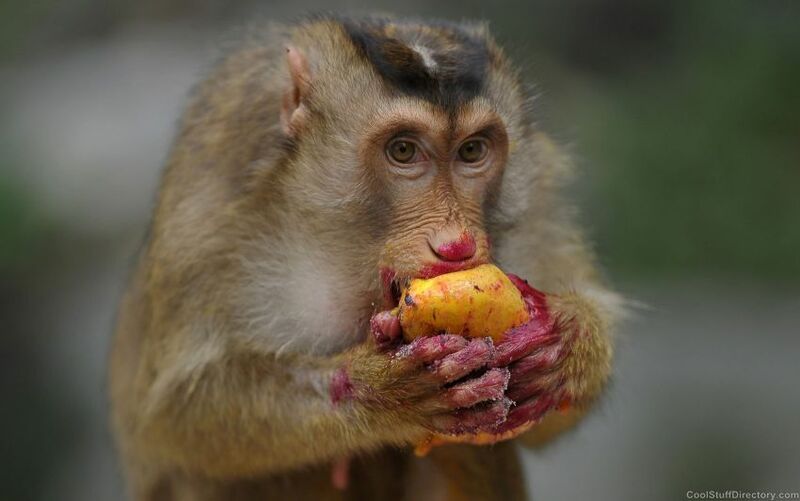 Wild monkey eats fruit thrown passers-by, Kuala Lumpur, Malaysia. 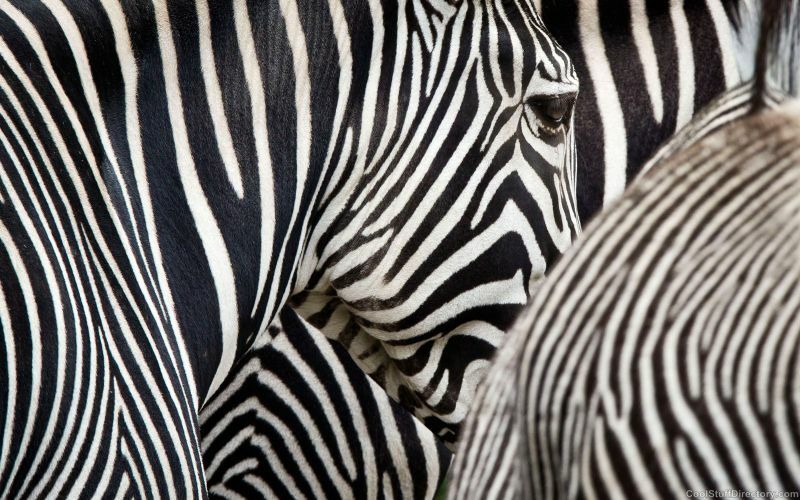 Zebra in the zoo of Frankfurt-am-Main, Germany. 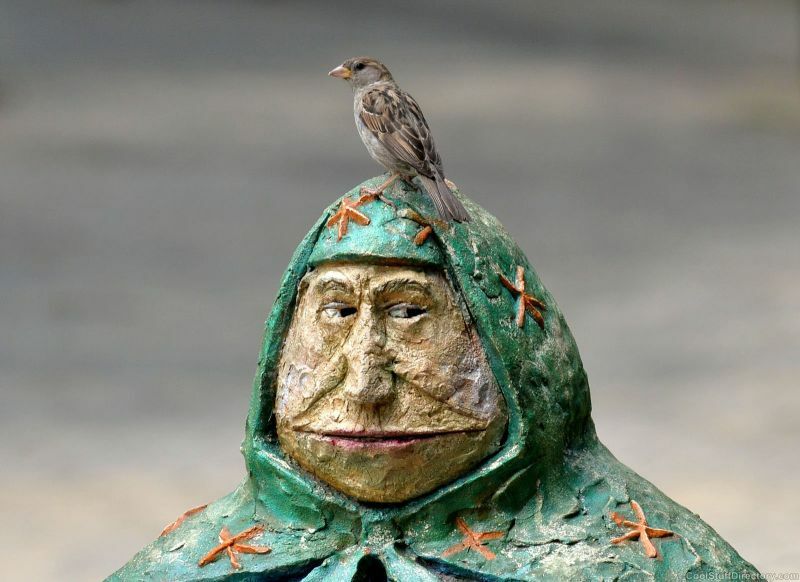 Sparrow on the head of the sculpture "Grandma on the bench," Shevchenko Park, Kiev. 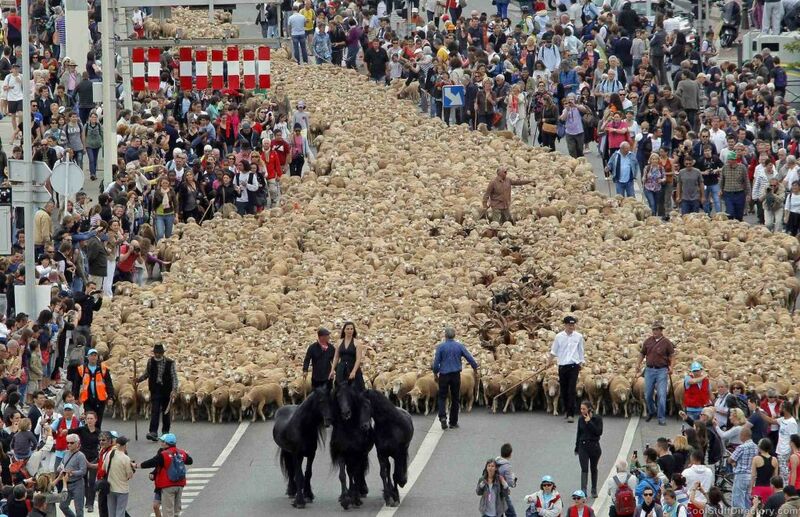 Rider leads thousands of sheep in Marseille during the traditional season of migration, France. 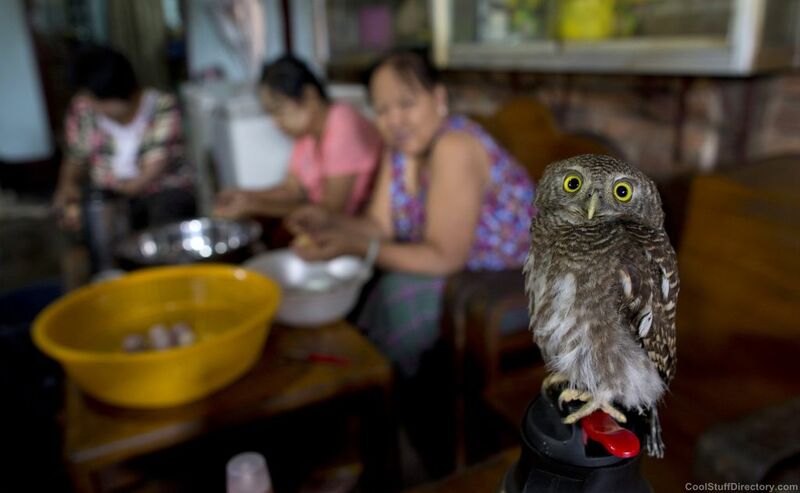 Domesticated owlet feels more comfortable than in a restaurant in Yangon, Myanmar. 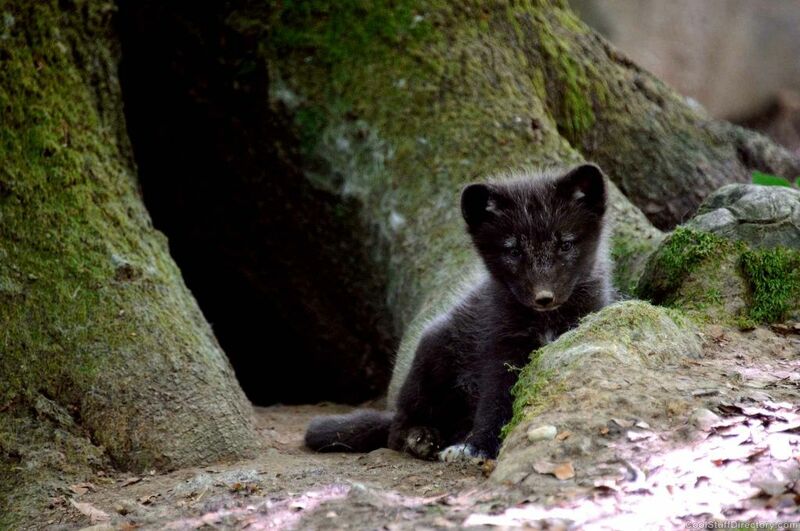 The Little Polar fox in a zoo of Mulhouse, France. 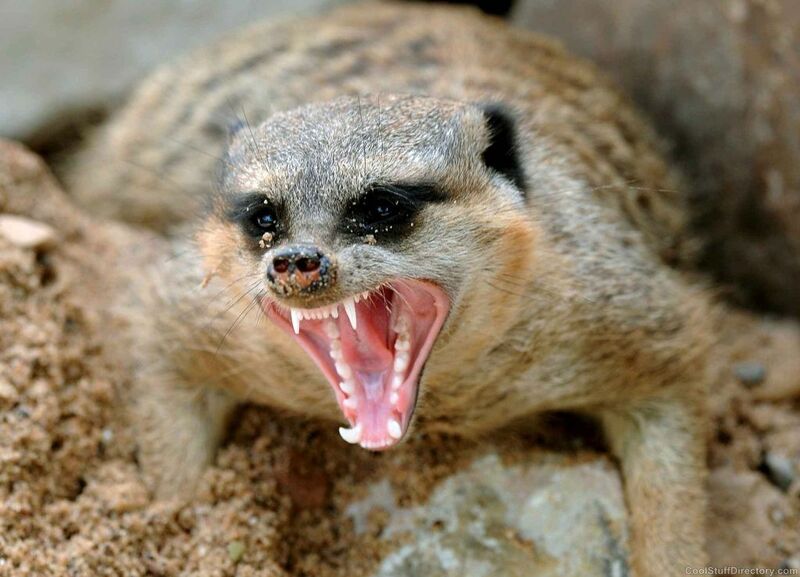 Distressing meerkat yawning in the natural park “Sababurg”, Germany. 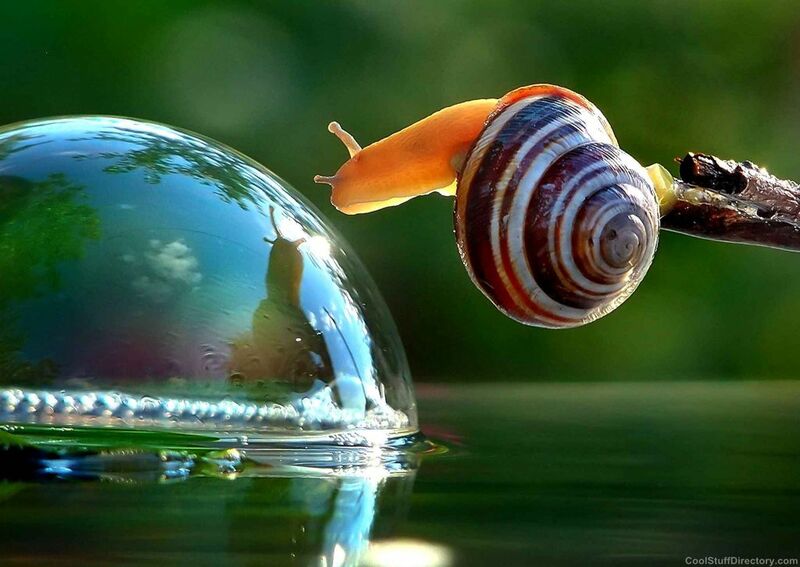 Ukrainian Vyacheslav Mishchenko made a memorable picture of the meeting on the water and bubble snails. 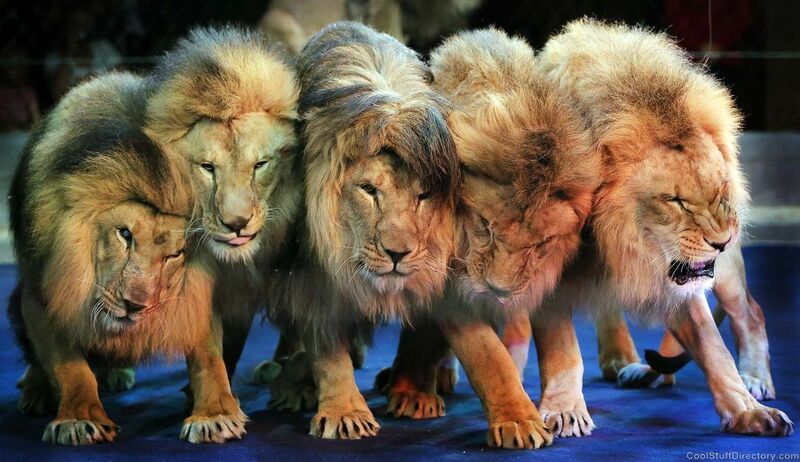 Lions serve in the National Circus of Ukraine. 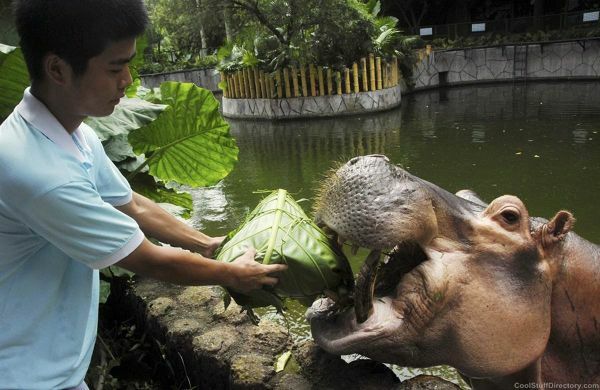 Zoo worker treats a giant hippo zongzi, a traditional Chinese dish, a zoo in Shenzhen, China. 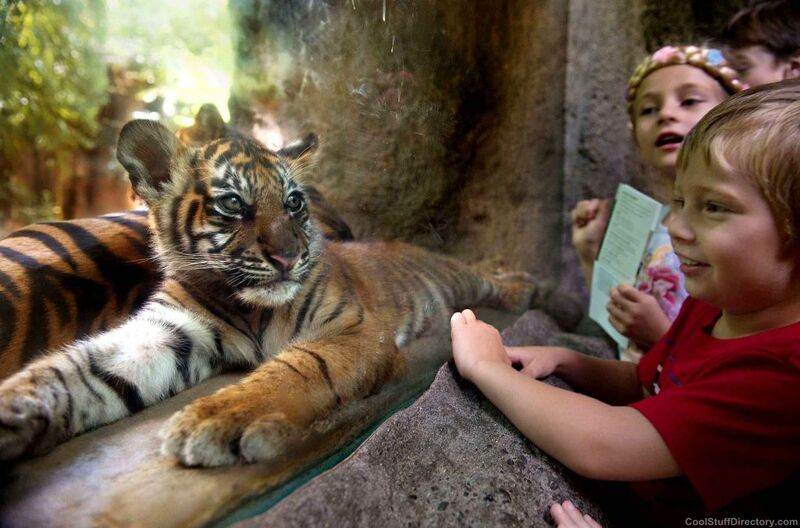 The first public appearance of the Sumatran tiger cub named CJ in Sacramento Zoo, USA. 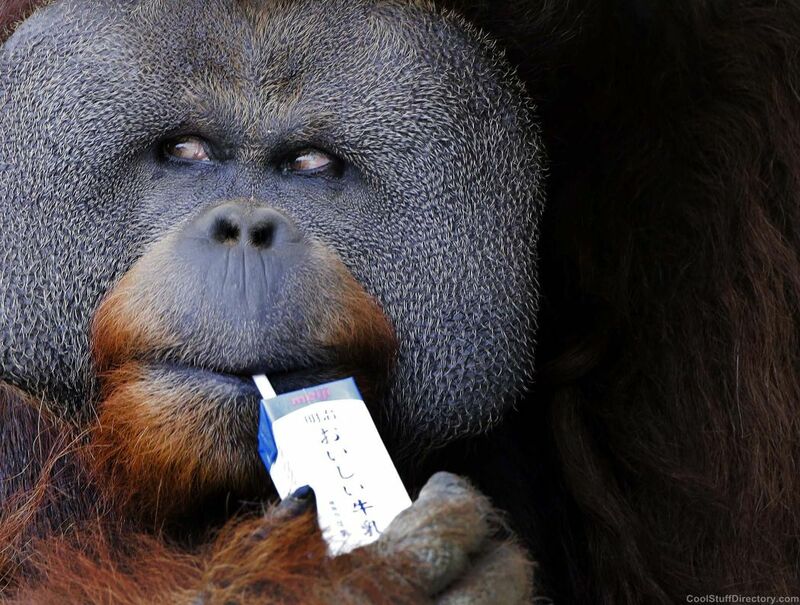 Iban, a 25-year-old Sumatran orangutan drinking milk through a straw, the zoo in Ichikawa, Japan. 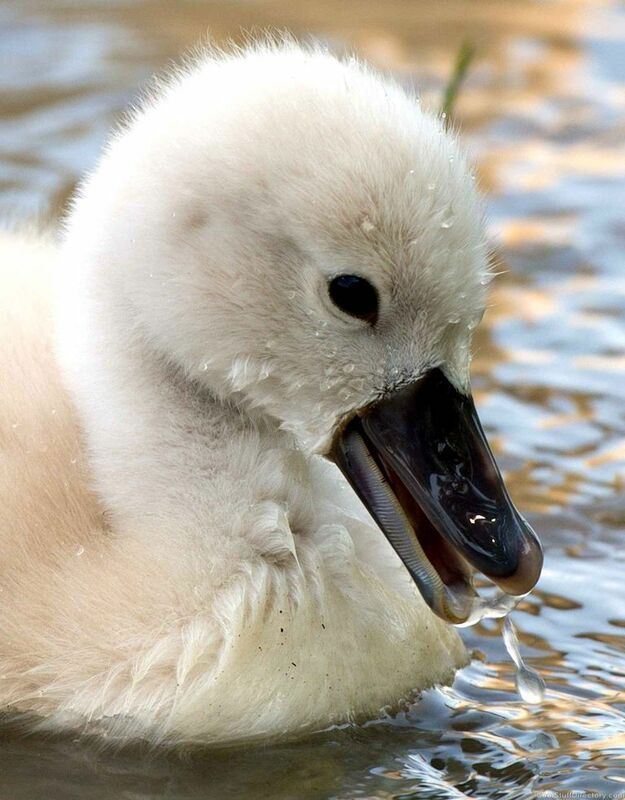 Future swan on the waves of the river Main, near Frankfurt-am-Main, Germany. 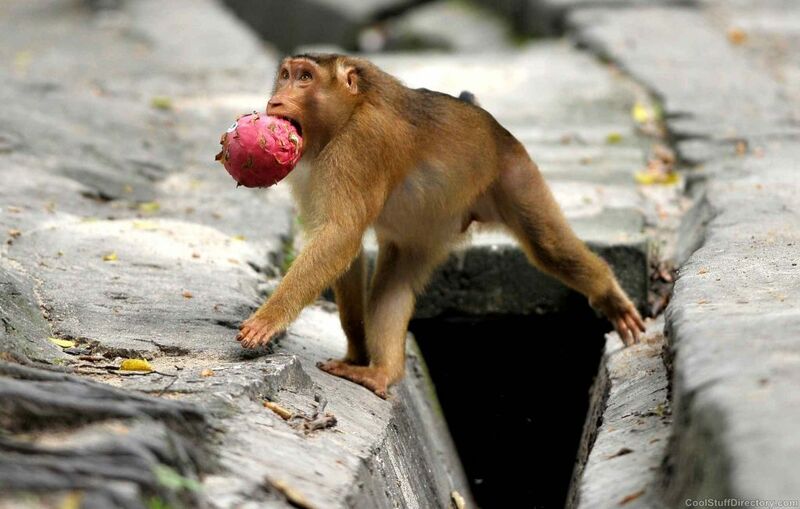 Theft for macaques, a way to survive in such a large metropolis, as the Malaysian Kuala Lumpur.